As I write this in July, it's now only 20 days until the San Diego Comic-Con (SDCC)! I'll be doing my usual flurry of reminders and announcements leading up to what is generally recognized to be the biggest comic-book show in North America. 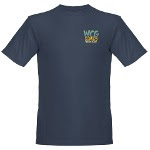 And since I'm doing a plug here, I thought I'd also remind people that I maintain a CafePress site where you can get T-shirts and other paraphernalia with the WCG Comics and Rob Hanes Adventures logos! 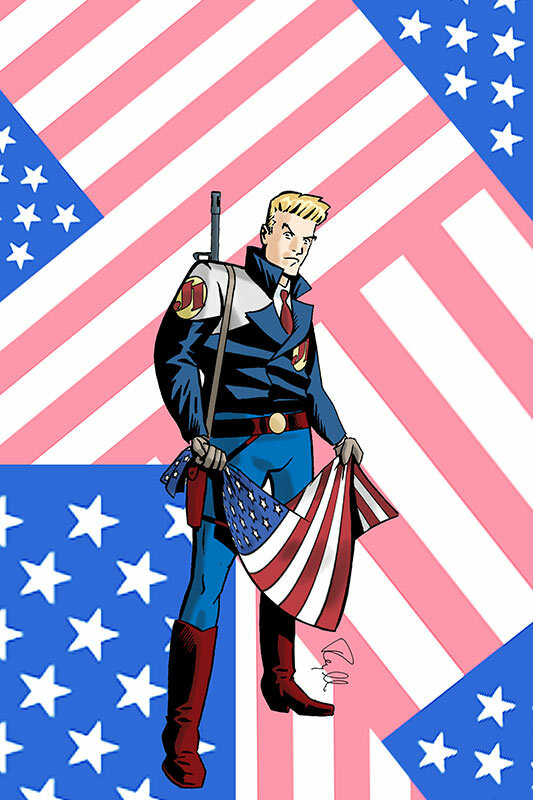 Visit http://www.cafepress.com/wcgcomics to see what's available! In future posts, expect to hear what's in store at the WCG Comics booth during the convention—and to see my full-color submission to this year's Comic-Con souvenir program!